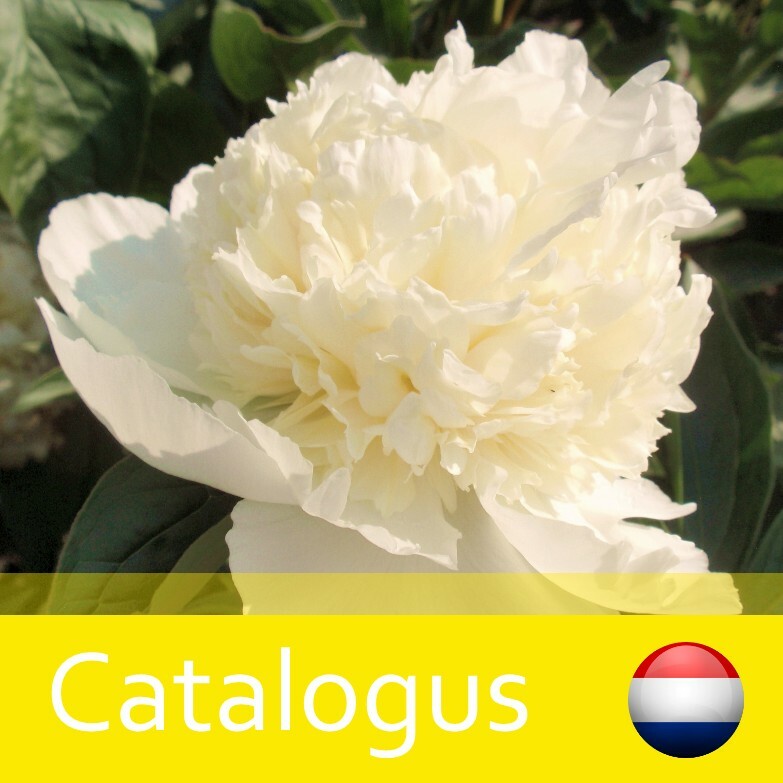 A new year starts with a new list of the available peony sorts. Find out below what we can offer this autumn. 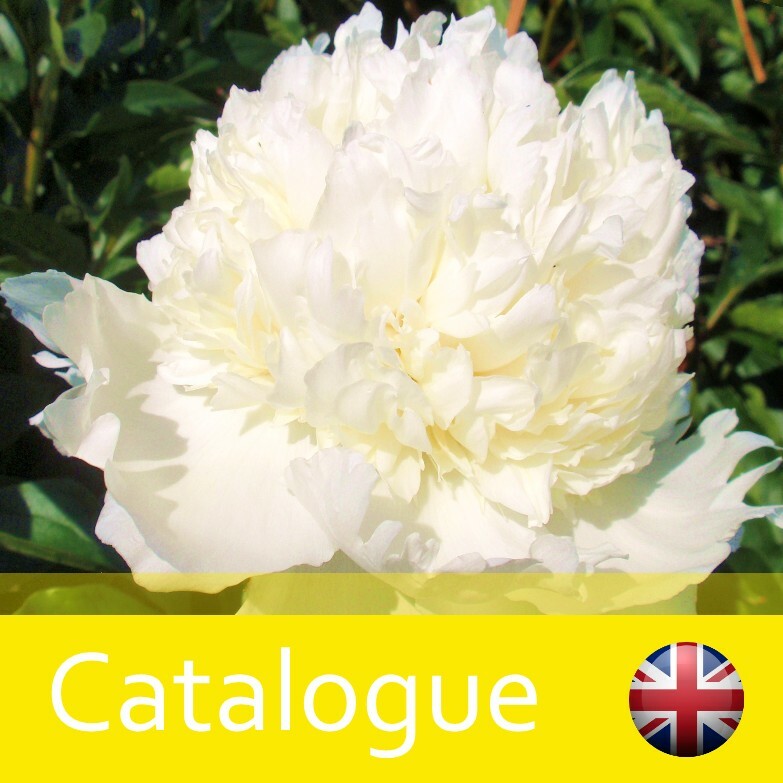 For more information about a peony, please see our assortment page. This page contains pictures and a description of each variety.